It is no surprise that installing a backup camera for vans and other vehicles may prevent accidents from occurring. Today, motorists and pedestrians are more safety conscious than ever. With the popularity of SUVs, trucks, and larger vehicles, blind spots behind vehicles are an increasing problem. Further evidence of this may be seen in a recent survey, which cited the shocking statistic that more than one-fourth of all automotive accidents occur when a vehicle is in reverse. Regardless of whether you own or operate a wheelchair van, passenger car of other vehicle, it may be in your best interest to consider having a back up camera installed. Van backup cameras offer you, your family and others the added peace of mind in knowing that you are adding an additional layer of safety to your driving skills when traveling on the road. Thanks, in part, to sophisticated video technology, it is now more affordable than ever for drivers to have an added dimension of safety. A backup camera for a van makes reversing your vehicle easier as it improves your visibility, thus making you less prone to accidents. One of the many benefits of having a back up camera for vans is the fact that it is nearly invisible, going unnoticed by most unsuspecting people. The rear sight system features a tiny camera mounted on the rear of the vehicle, and the image displayed in the rear view mirror. No extra display screens are needed or used to clutter up the driver’s area. Perhaps the most important point worth noting is that every kind of vehicle can benefit from a backup camera system. 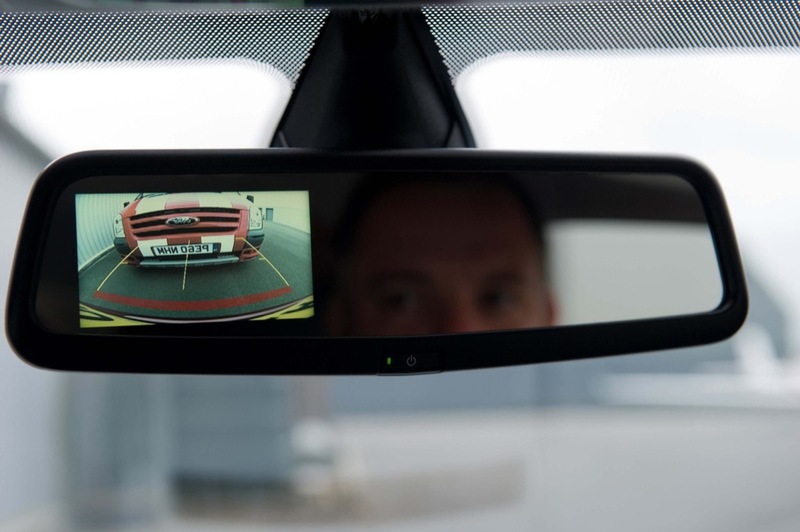 Particularly if you live in an urban area or do quite a bit of traveling back and forth, having a backup camera system may prevent an unforeseen accident from occurring. Isn’t that peace of mind and safety worth having? You can’t put a price on safety. Every product, mobility device and accessory is customized to your specifications. Why? 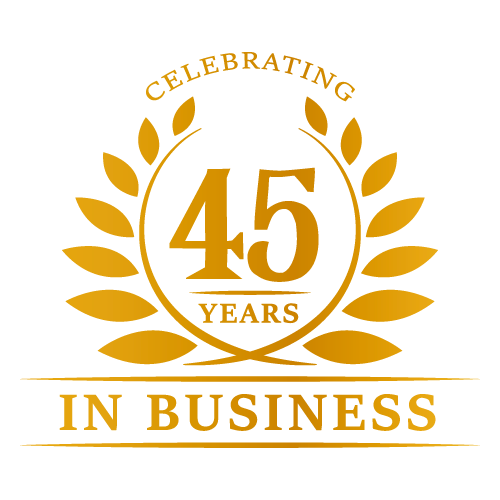 We care about you as a customer and as a consumer, and we continually work hard to make sure that the products we provide are high quality, long lasting and easy to use. Having a back up camera for vans helps drivers ensure the safety of their passengers as well as those outside of their vehicle. 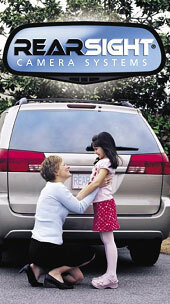 At Van Products, we care about the safety of each and every one of our customers. To find out more about our rear view cameras or any of our other mobility products, contact us by clicking here.